This is a family company, founded in 1918 by Manoel D. Poças Junior. He had started to work at Ferreira but started the House with his uncle. It was called Poças & Comandita, later Manuel D. Poças Junior. In 1943 it was established as a singular name firm, and it becomes a Limited Liability Society, all partners being members of the Founder's Family, most of them working exclusively for the Company. Now the founder’s grandsons and the 4th generation are engaged in the company. 1944 they took over the Port House J.P. Gouveia, which had no port left. 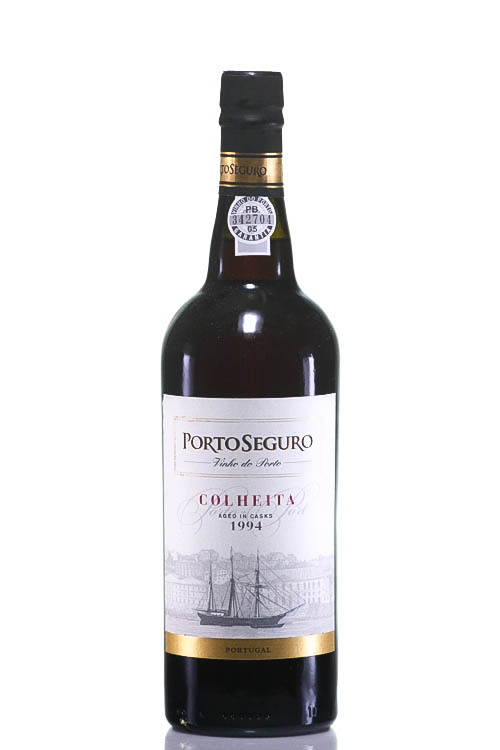 Poças Jr. started making vintage port in 1960. The Quinta das Quartas Vineyard was bought 1923, Quinta de Santa Bárbara, was bought 1980 and Quinta do Vale de Cavalos was purchased in 1998. Manoel D. Pocas Junior is a family company, founded in 1918 by Manoel D. Poças Junior. He started his career at Ferreira Port but later on established the House with his uncle. 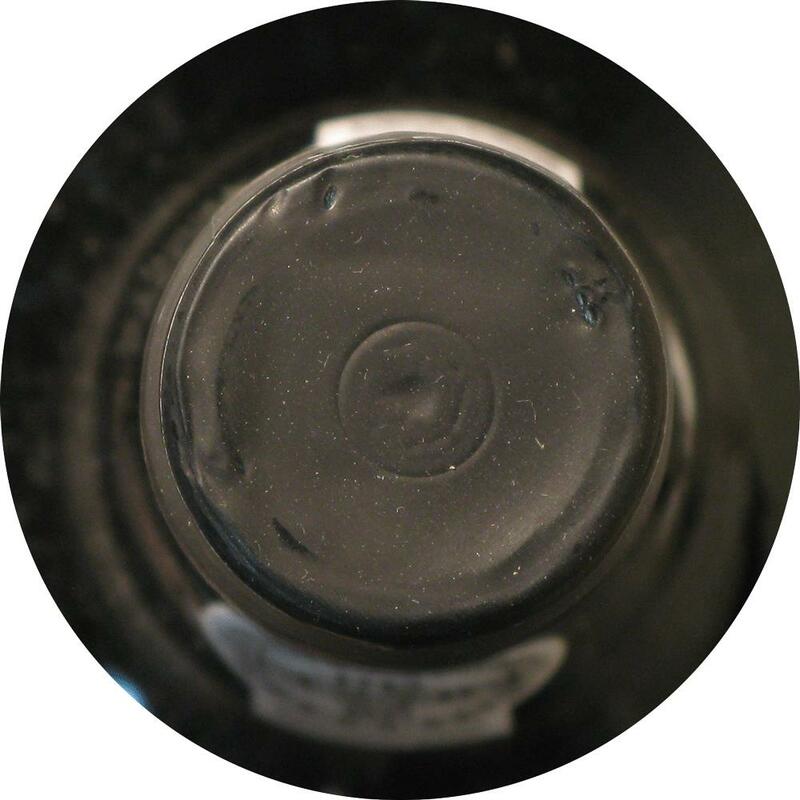 Initially as a supplier of Aguardente needed for the fortify process for the production of Port. It was called Poças & Comandita, later Manuel D. Poças Junior. In 1942 Manoel D. Poças, due to Government regulations, decided to sell the company distilleries and to set the focus solely to the export of the Port wines. In 1943 it was established as a single name firm, and it becomes a Limited Liability Society, all partners being members of the Founder's Family, most of them working exclusively for the Company. 1944 they took over the Port House J.P. Gouveia, which had no port stock left The post second world war years are characterized by steady growth. 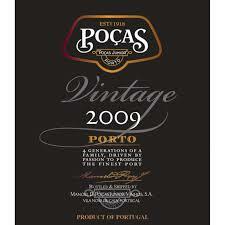 Poças Jr. started making vintage port in 1960. Manoel D. Pocas passed away in 1975, and his grandchildren make investments by creating a fully automated bottling line and a leading-edge quality control laboratories. The Quinta das Quartas Vineyard, the company’s first, was obtained 1923. Quinta de Santa Bárbara was bought 1980, and Quinta do Vale de Cavalos was purchased in 1998. In 2006 four generations work in the company. Two grandchildren of the founder, Jorge Poças Pintão and Acácio Poças Maia, in the administration. 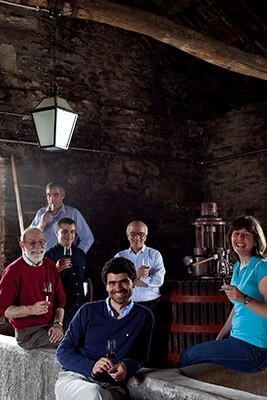 Jorge Manuel Pintão (Enology), Maria Manuel Maia (Viticulture), Pedro Poças Pintão (Sales and marketing) and Paulo Pintão (financial and administrative).